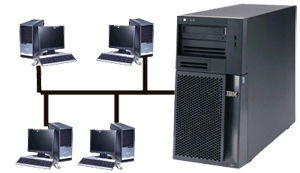 On same day, we create the economy server as per your requirement. Economy Server details will be sent to your registered email id. 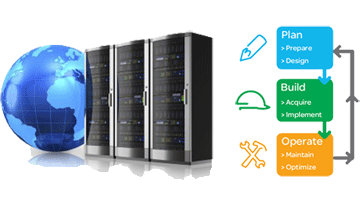 If required, you may reach to our technical representative to know how to manage your economy server, install application etc. 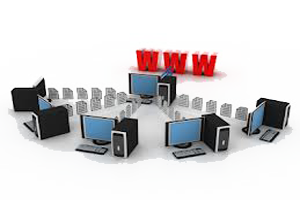 We provide extra redundant DNS for your hosted application in Economy Server. 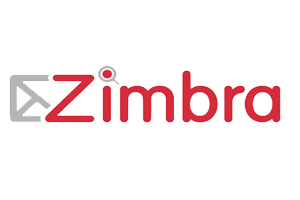 It provides better redundancy & performance for your apps. Branded Server from IBM, HP, Dell and more. 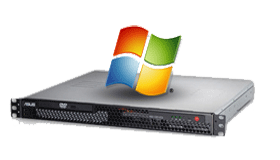 Our dedicated economy server plans are featured with Intel Core i3/i5/i7 processors, up to 16GB of RAM and 3TB of data transfer along with 24x7 backed "Legendary Support". 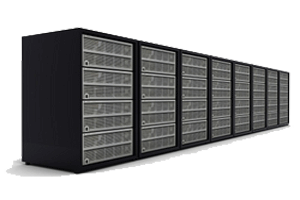 Your dedicated economy server will be provisioned, secured, and typically delivered within 48 hours of purchase. 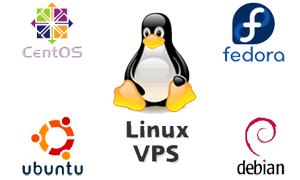 Note: All dedicated economy server is built on Hypervisor with dedicated hardware resources. You get the Remote desktop connection of your Economy Server from your desktop i.e. 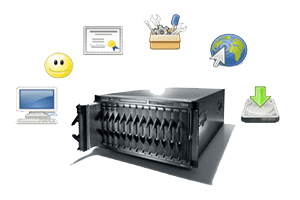 you are free to manage your server according to your need. You get the administrative privileges of your economy server and manage it in your way. 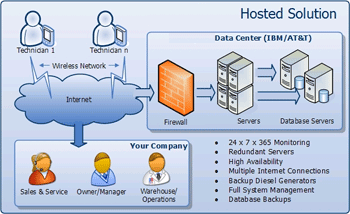 We do inform you if any undesired incident occurs to your Economy Server and take the immediate preventive measures. 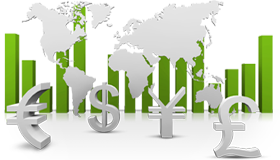 We follow the industry standard mechanism for monitoring which helps us to continue your Economy Server services in a long run without having any interruption.